Disclosure: No I don't get paid if you buy this product . Even if I did it wouldn't change a thing . Price still stays the same. ONLY $1.29. I just like this product . This! 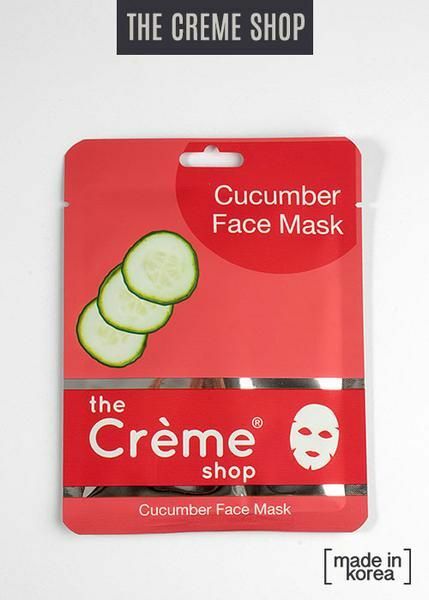 Cucumber sheet mask will leave your skin hydrated and look absolutely radiant like glowing. We all need to pamper our skin once in awhile and this doesn't cost much at all so you need to get it . I bought something like 8 or 9 different ones and I hope they ALL work like this . 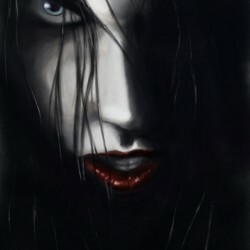 I'm serious your face will love you for it. This mask is soothing and refreshing and it even smells like cucumbers. if you don't like cucumbers well I don't know what to say. It is very hydrating and the product does exactly what it says. It calms the redness. The nice thing about it also is that you don't wash it off after you remove the mask . Just leave the moistness on and go to bed .